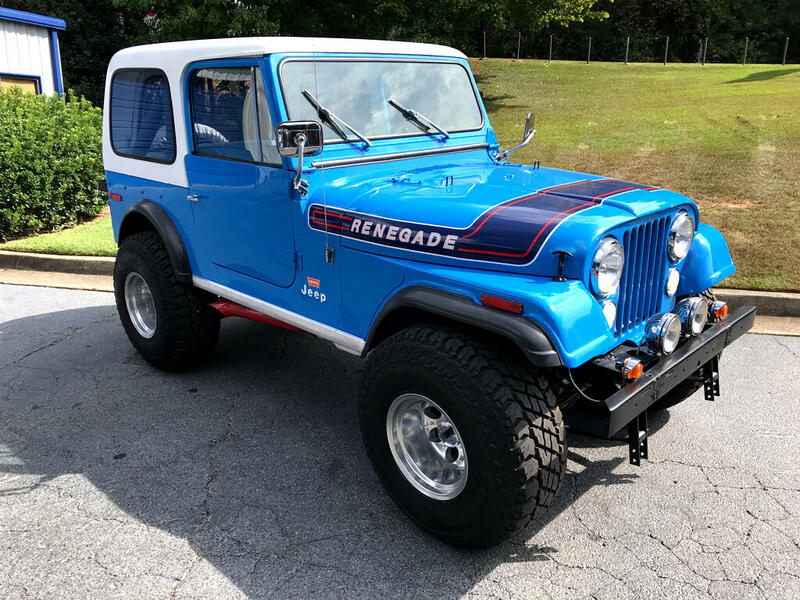 Used 1976 Jeep CJ 7 for Sale in Marietta GA 30060 Persichetti Motorsports Inc.
WE'RE EXCITED TO PRESENT THIS 1976 JEEP CJ7! 304 V8, AUTO TRANS, QUADRA-TRAC, NICE MODS DONT MISS!! TOO MANY MODS TO LIST! A FUN, DRIVABLE CJ7 READY TO TURN HEADS!!! Message: Thought you might be interested in this 1976 Jeep CJ.